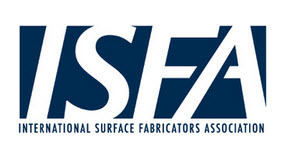 ISFA recognizes that in the world we live in today, you can quickly and easily access education in the form of videos, webinars, online coursework from the convenience of your computer, tablet, or even your phone. What you can’t readily access from your device is the education and knowledge when truly connecting with face to face discussions with a group of your peers. Join us at the ISFA Annual Meeting/Conference to network, participate in forward thinking learning opportunities, and celebrate the growth.